Spacious property of 440 m² with 5 bedrooms for sale located in the Arguelles district with stunning views to the West Park. 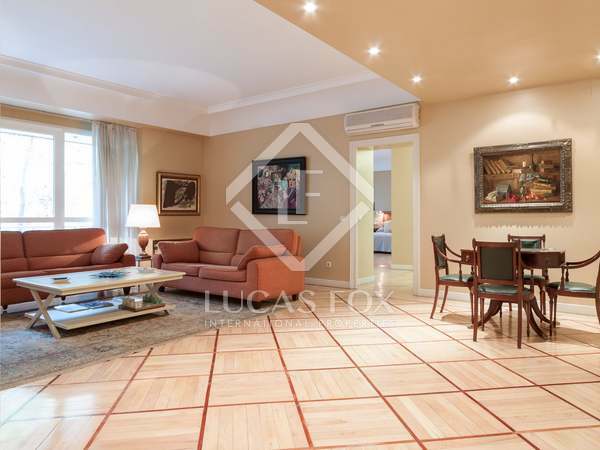 Magnificent 4-bedroom apartment in a building with a pool, barbecue, gym and garage, for sale in Moncloa-Argüelles. 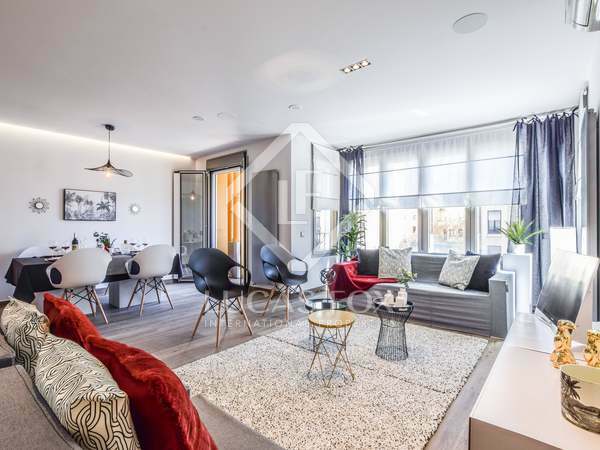 Magnificent renovated apartment with finest quality materials and finishes, a terrace and jacuzzi, for sale in Moncloa-Argüelles. 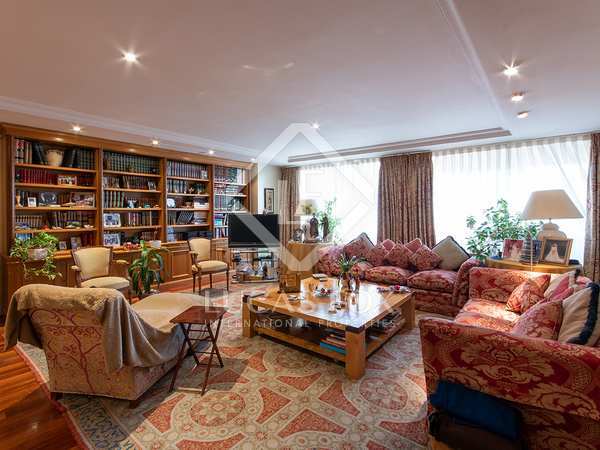 Bright, modern, renovated apartment with stunning views for sale in Moncloa-Argüelles, Madrid. 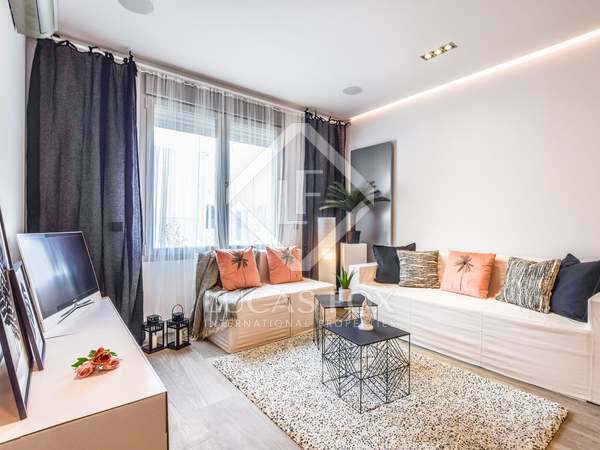 Beautifully renovated 3-bedroom apartment with abundant natural light, for sale in Moncloa-Argüelles.